The summer giveaway is over as of this morning. I want to thank all of you who entered for the sweet birthday wishes and other kind words. But even though you are all wonderful, there can only be one winner. The random number generator has spoken and the winner is ... Lula Boutique!!! 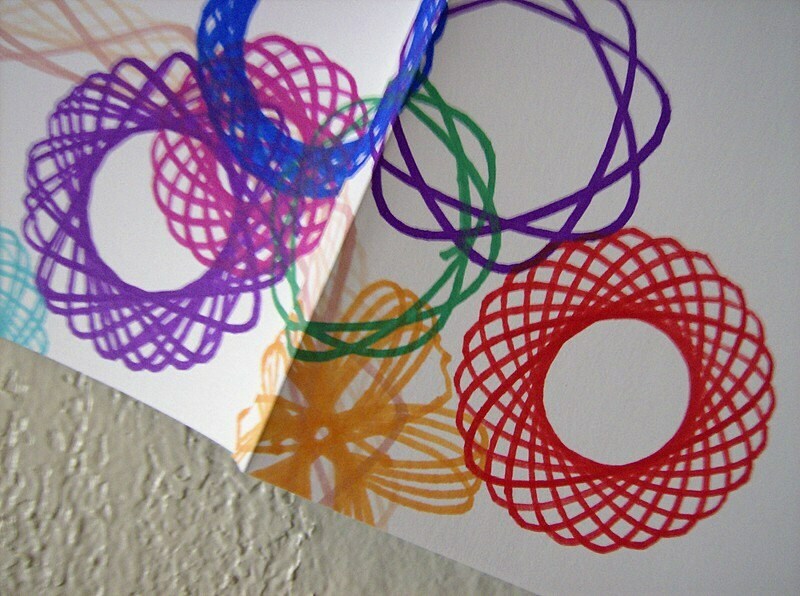 Congrats Lula, I will be contacting you soon to see which spirograph notebook you've chosen.